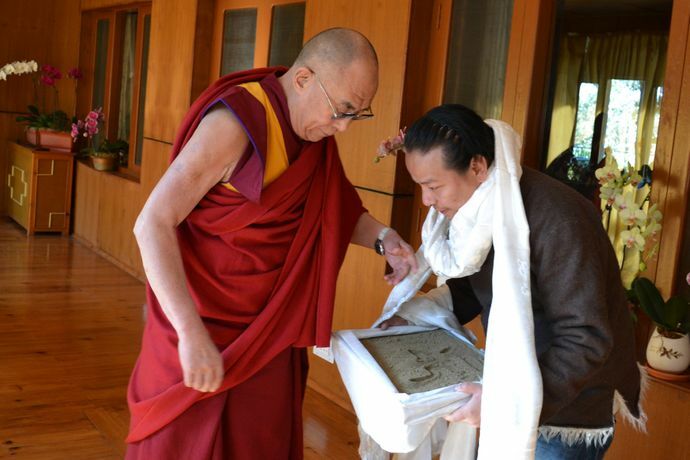 "Bringing Tibet Home" (2013) tells the story of artist Tenzing Rigdol as he sets out on a mission to bring Tibet closer to Tibetan exiles through an unprecedented art project titled "Our Land, Our People" (2011). The installation involves smuggling 20,000 kilos of native Tibetan soil across the Himalayas from Tibet into India, while spanning the borders of three countries. 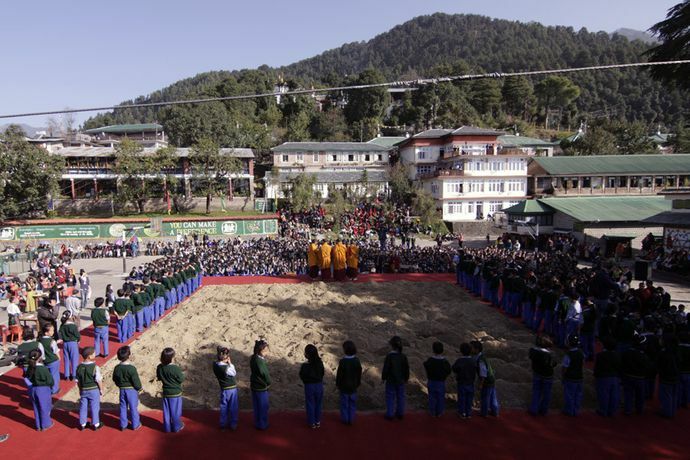 The smuggled Tibetan soil is then laid out on a platform set up in Dharamsala, India, home of the Tibetan governement in exile, where it will give the chance of thousands of exiled Tibetans to walk on their home soil. For many, this is a reunion, for some, it will mark the first time that they have set foot on their homeland, and for a few, this is probably the last time that they will ever see any part of their lost nation. 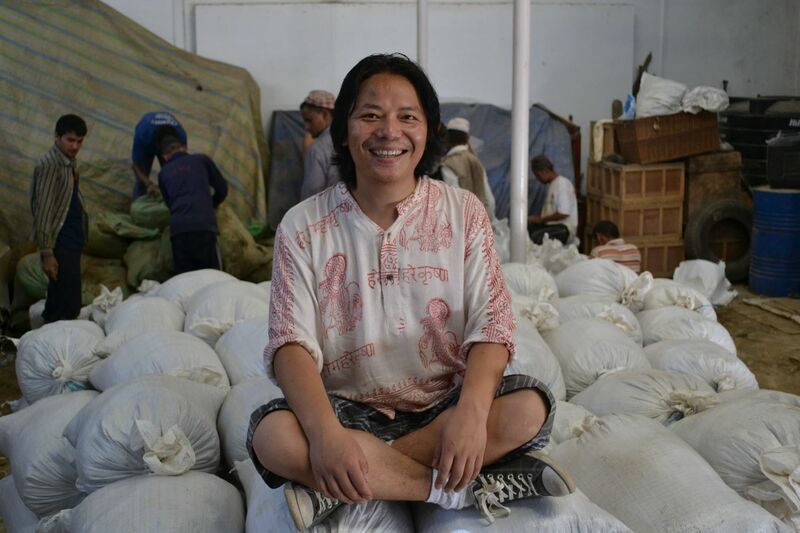 Through this groundbreaking site-specific installation, artist Tenzing Rigdol enables the displaced to 'return' home. 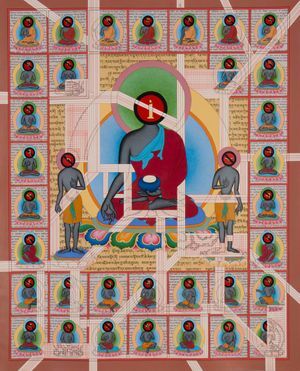 Although Rigdol's work examines the plight of the Tibetan people in exile, it also has a wider resonance, exploring the notion of nostalgia, the idea of homeland and how art is intertwined with the political and the social. It also demonstrates the transgressive power of art as an act of defiance. The screening will be followed by a conversation with the artist.